Greetings Beloved; We invite you to another edition of Making The Connection With Soke Kaleak. Join your host Soke Haisan Kaleak and his co-host Salim al-Rashid Hanshi, this Friday (4/15/16) at 8pm. As we put forth the question "Inspiration or Desperation, what will it take for you to evolve in your art and in your daily life?" 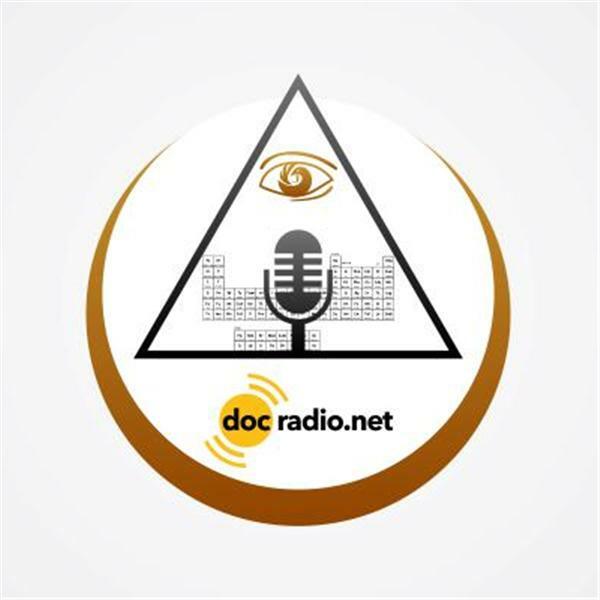 We can be heard on your browsers @Docradio.net or on your phone at (646) 716-6825. We at Making The Connection don't assume to have the answers to All life's questions....that is why your opinions are valuable to us. Together we can all come "to a moment of understanding" May your good be better and your better be blessed! !